Reducing the corporate tax rate from 35% to 20% to make U.S. companies more competitive overseas, and repeal the corporate AMT. Limiting the maximum tax rate for business income earned by small and family-owned sole proprietorships, partnerships, and S corps to 25% (exactly how this will work and which businesses may be excluded is unclear). Allowing businesses to expense (write off) 100% of the cost of new investments in depreciable assets, other than structures, made after September 27, 2017 for at least 5 years. Limiting the interest expense deduction for corporate taxpayers (also suggesting the interest deduction for non-corporate taxpayers will be curtailed). Replacing the worldwide tax system for U.S. multinational corporations with a 100% exemption for dividends from foreign subsidiaries in which the U.S. parent owns at least 10%. Foreign earnings that have accumulated under the old system and have not been subject to U.S. income tax will be treated as repatriated and taxed at favorable rate and payment terms. Foreign earnings held in illiquid assets will be subject to a lower tax rate than earnings held in cash or cash equivalents. Payment of the tax liability is proposed to be spread over several years. The proposal also implies that, because of the meaningful rate reductions, many incentives in the form of special deductions and credits may go to the wayside, except the apparently sacrosanct R&D and low income housing credits. Reducing the tax brackets from seven to three, with tax rates of 12%, 25% and 35%. Congress would have the option of creating a higher, fourth, rate above 35% for high income individuals to ensure maintained progressivity and mitigate burden shifting. Note, the proposal does not provide which levels of income will be covered by the proposed tax brackets. Furthermore, no mention is made of a tax rate for capital gains. Repealing the federal estate tax (currently imposed on estates exceeding $5.49 million for individuals and $10.98 million for couples), but no mention is made regarding a repeal of the gift tax. Repealing the generation-skipping transfer tax. Limiting the individual taxpayer itemized deductions to home mortgage interest and charitable donations. Tax benefits for education and retirement are retained. Repealing personal exemptions for dependents, but with a significant increase in the Child Tax Credit. Doubling the standard deduction to $12,000 for individuals and to $24,000 for married couples filing jointly. This change is designed to simplify the complicated process of itemizing deductions. 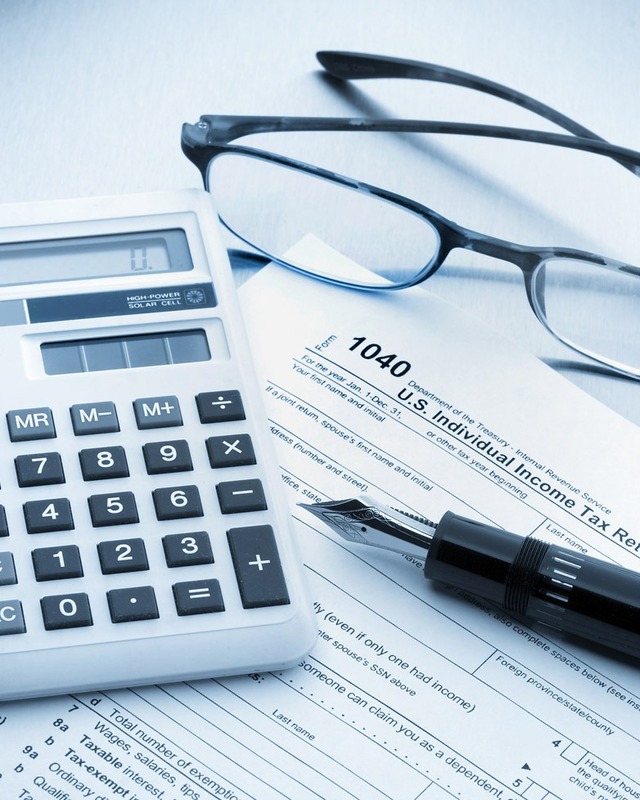 Eliminating the ability to deduct state or local income or property taxes — a deduction that helps reduce the federal tax in high tax states like California, Connecticut, New Jersey, and New York. Note, significant opposition to this proposal has already surfaced. The proposal also suggests that additional measures targeting middle class tax relief will be undertaken. Whether some or all of these proposals will result in actual legislation, remains to be seen. Berdon will continue to monitor and report any developments on the proposed tax reform. To view the full Trump tax reform proposal, click here.